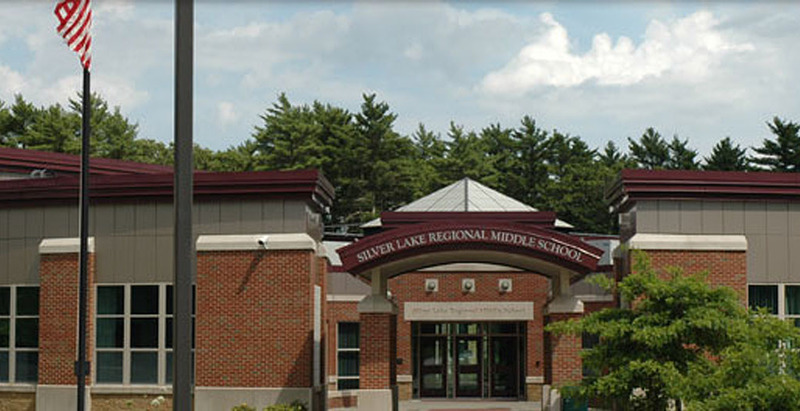 Our Mission Silver Lake Middle School is a community built on respect, responsibility, and academic excellence. Our mission, in collaboration with students’ families and the larger communities, is to foster social, emotional, and academic growth in our middle level learners. In a healthy, safe environment, students are challenged by rigorous academics and encouraged by dedicated staff to discover and embrace their own unique abilities and talents. We seek to promote a pattern of lifelong learning that will best enable our students to be contributing members of society and meet with success in a rapidly changing world. SLRMS Breakfast Program: The Breakfast Program at SLRMS begins on Monday, March 11! For more information, see this flyer. Middle School Spring Cross Country Online Registration: Pre-registration for MS Spring XC is now open. Please click this link to register. 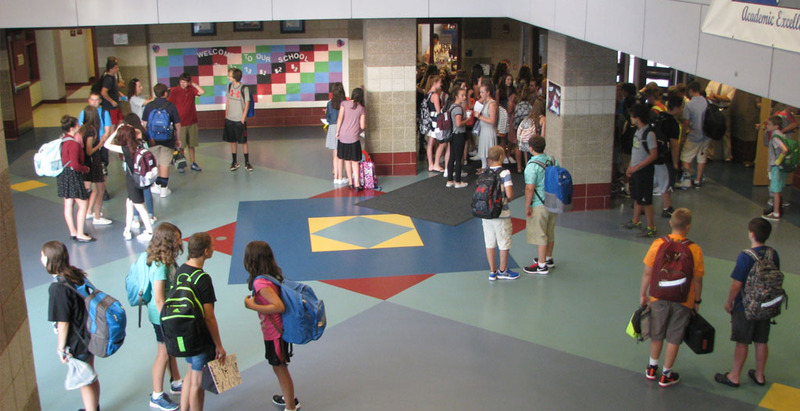 6th Grade Parent Orientation Slide Show: Please click this link to view. Cafeteria Slide Show: School meals at the middle school. Laker Ledger: Please take a moment to read issues of our school newspaper published by our middle school newspaper club and their advisor Mr. MacKenzie. 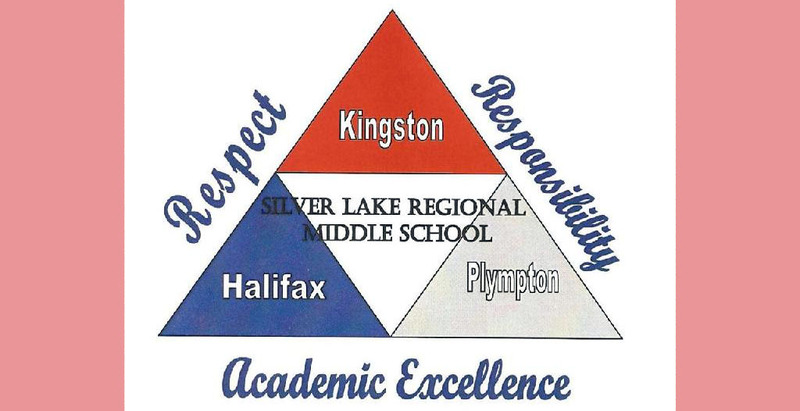 Student Safety: All schools in the Silver Lake Regional School District including Halifax, Kingston and Plympton use the A.L.I.C.E. protocols. All staff have received training and we practice evacuation and safety drills with our students and staff. We use age appropriate language and processes depending on the age of the students. We are very fortunate to have an excellent working relationship with all our local law enforcement agencies as well as fire departments and work closely with them on our safety protocols and drills. Here is a link to the A.L.I.C.E. website that has some excellent resources and videos https://www.alicetraining.com/our-program/alice-training/k12-education/ The safety and security of our students and staff is always our primary concern.